IoT Hub device streams allow service and device applications to communicate in a secure and firewall-friendly manner. 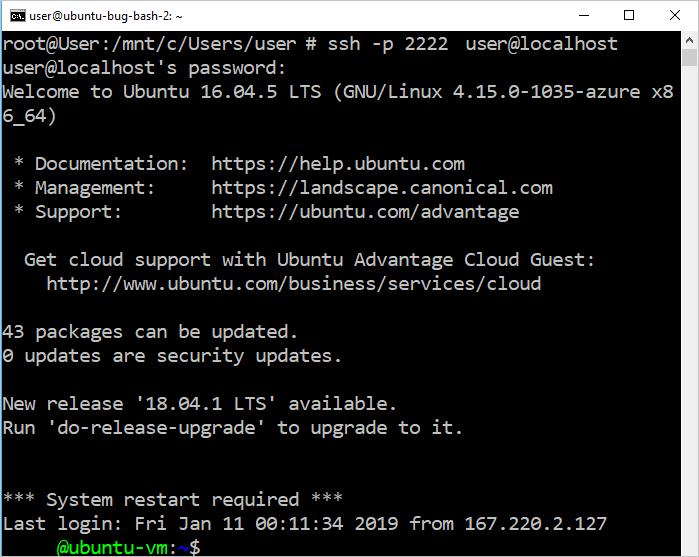 This quickstart guide involves two C# programs that enable client/server application traffic (such as SSH and RDP) to be sent over a device stream established through IoT Hub. See here for an overview of the setup. We first describe the setup for SSH (using port 22). We then describe how to modify the setup's port for RDP. Since device streams are application and protocol agnostic, the same sample can be modified to accommodate other types of application traffic. This usually only involves changing the communication port to the one used by the intended application. Figure below illustrates the setup of how the device- and service-local proxy programs in this sample will enable end-to-end connectivity between SSH client and SSH daemon. Here, we assume that the daemon is running on the same device as the device-local proxy. Service-local proxy connects to IoT hub and initiates a device stream to the target device using its device ID. 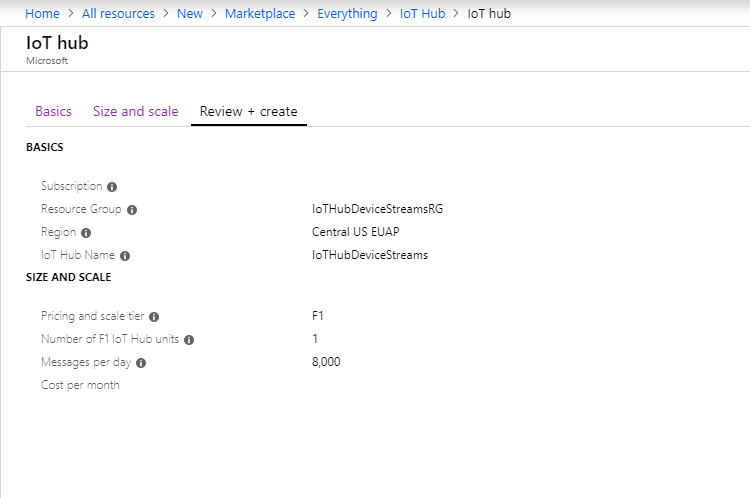 Device-local proxy completes the stream initiation handshake and establishes an end-to-end streaming tunnel through IoT Hub's streaming endpoint to the service side. Device-local proxy connects to the SSH daemon (SSHD) listening on port 22 on the device (this port is configurable, as described below). Service-local proxy awaits for new SSH connections from the user by listening on a designated port which in this case is port 2222 (this is also configurable, as described below). When user connects via SSH client, the tunnel enables application traffic to be exchanged between the SSH client and server programs. SSH traffic being sent over the stream will be tunneled through IoT Hub's streaming endpoint rather than being sent directly between service and device. This provides these benefits. Download the sample C# project from https://github.com/Azure-Samples/azure-iot-samples-csharp/archive/master.zip and extract the ZIP archive. YourIoTHubName: Replace this placeholder below with the name you choose for your IoT hub. deviceConnectionString The connection string of the device you created earlier. targetServiceHostName The IP address where SSH server listens on (this would be localhost if the same IP where device-local proxy is running). targetServicePort The port used by your application protocol (by default, this would be port 22 for SSH). 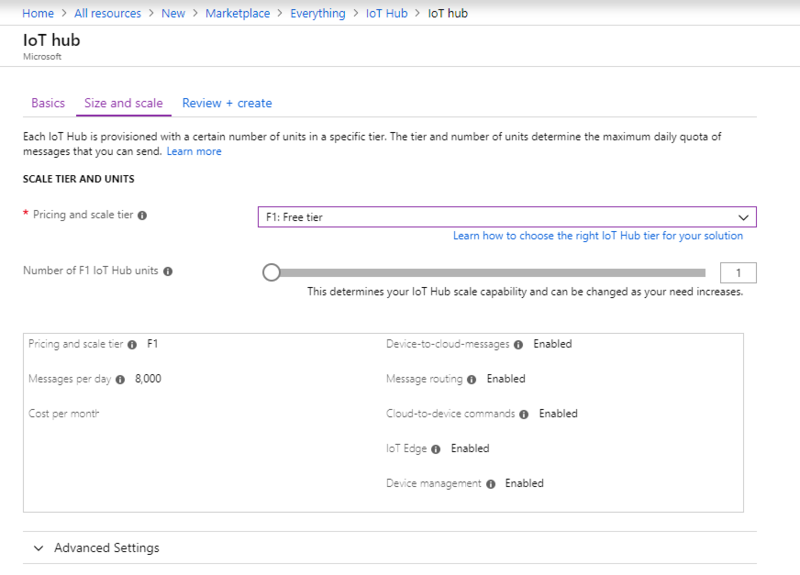 iotHubConnectionString The service connection string of your IoT Hub. deviceId The identifier of the device you created earlier. localPortNumber A local port where your SSH client will connect to. We use port 2222 in this sample, but you could modify this to other arbitrary numbers. Now use your SSH client program and connect to service-local proxy on port 2222 (instead of the SSH daemon directly). At this point, you will be presented with the SSH login prompt to enter your credentials. The setup for RDP is very similar to SSH (described above). We basically need to use the RDP destination IP and port 3389 instead and use RDP client (instead of SSH client). targetServiceHostName The hostname or IP address where RDP server runs (this would be localhost if the same IP where device-local proxy is running). targetServicePort The port used by your application protocol (by default, this would be port 3389 for RDP). 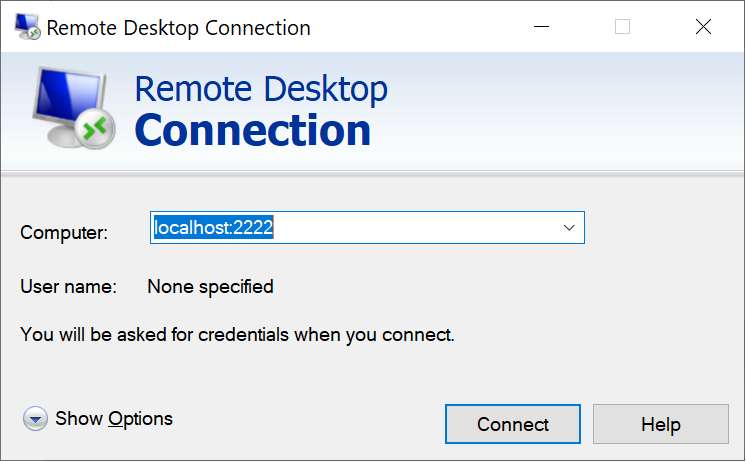 Now use your RDP client program and connect to service-local proxy on port 2222 (this was an arbitrary available port you chose earlier). 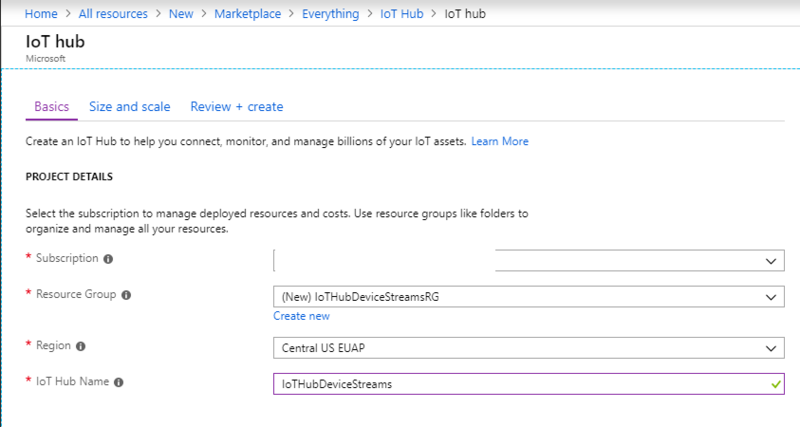 In this quickstart, you have set up an IoT hub, registered a device, deployed a device- and a service-local proxy program to establish a device stream through IoT Hub, and used the proxies to tunnel SSH or RDP traffic. The same paradigm can accommodate other client/server protocols (where server runs on the device, e.g., SSH daemon).